Could you use a little Extra Cash? Would you like to make a some Extra Money to get a little ahead, pay a few bills, go on a well-deserved vacation or just get some breathing room in your finances? Does the idea of Working From Home in your pajamas sound like the ideal situation? Would you like to avoid that long commute to work or just be closer to your family? Or are you just tired of working for someone else? Looking for a job is challenging, and while getting a steady paycheck is nice, being employed means you may be stuck doing something you hate just to earn a living. Sometimes you find yourself having to do what you are told even though you disagree, are sick or want to be with your family. I know exactly what you are going through. i worked a full time job for 33 years, slaved away working for someone else, my blood and sweat adding to their bottom line. What was the result? Stress, migraines and having to put up with incompetent bosses, bad managers and constantly changing goals. That's not to say it was all bad, but I finally realized I wasn't going anywhere good working for corporate America. Take those first steps into the world of Working From Home and begin making money in your free time using your unique mixture of talents, knowledge and skills. Regardless of your situation, you have something you can sell, even if it is only time. You have learned skills in life and school which can be put to use in a large variety of ways. The list of the possibilities is virtually endless. Remember the web is vast, with literally billions of people online in one way or another, and tens of thousands of companies that want to pay you to help them out in one way or another. 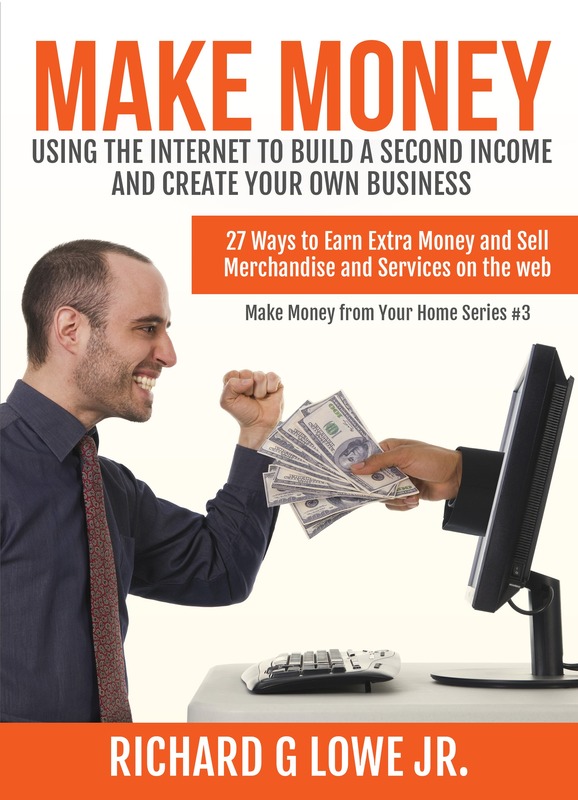 How do you Create a Second Income? Discover how you can begin making money taking advantage of the vast resources available on the web. Starting in the world of self-employment on the internet is simply a matter of taking the time to find a company that lets you sell your services or create a product that you enjou. You CAN make a decent amount of money, even a good living, from opportunities available on the internet. I know this is true, because that's what I've done. I took a chance, left my job, and created my own business making money working on the internet. 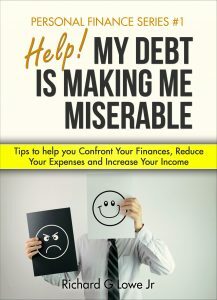 Not only have I been able to fulfill my dreams of becoming a professional, best-selling author, but I've taken advantage of many of the techniques mentioned in this book to earn more than a good living. How Can You Make Money on the Web? Can you make a living selling on eBay? Can you blog your way to an income? Do you have a hobby - music, writing, art - that can be leveraged into cash? Can you sell your time as a virtual assistant? Do you have a skill, such as knowing how to create graphics, that other people need? Along with many valuable tips and essential information. Getting started simply means looking your for passion, for an opportunity that works for you and can be sold to other people.